Tell people you are going to visit Champagne and that will undoubtedly conjure a state of admiration. But not the case when I am heading to visit the Prosecco wine region. Never mind that it is the Prosecco DOCG, Valdobbiadene area. It just doesn’t seem quite as lovely. 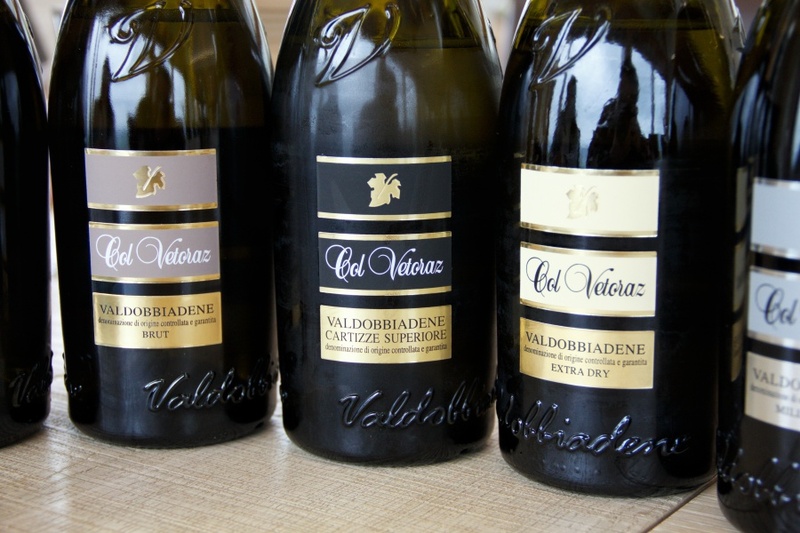 But if a landscape of the region is a quality indicator of its wine, then Valdobbiadene certainly deserves a lot more than what we think it is. Lush green rolling hills, with steep slopes and tight valleys peppered with small human habitats, it is indeed ideal for nature lovers to retreat. To understand Prosecco one must first know how to distinguish the DOCG and the DOC areas. The former is limited to a hilly area surrounding the vicinity of Valdobbiadene and Conegliano towns, and also a group of hills across the Piave river known as Colli Asolani. 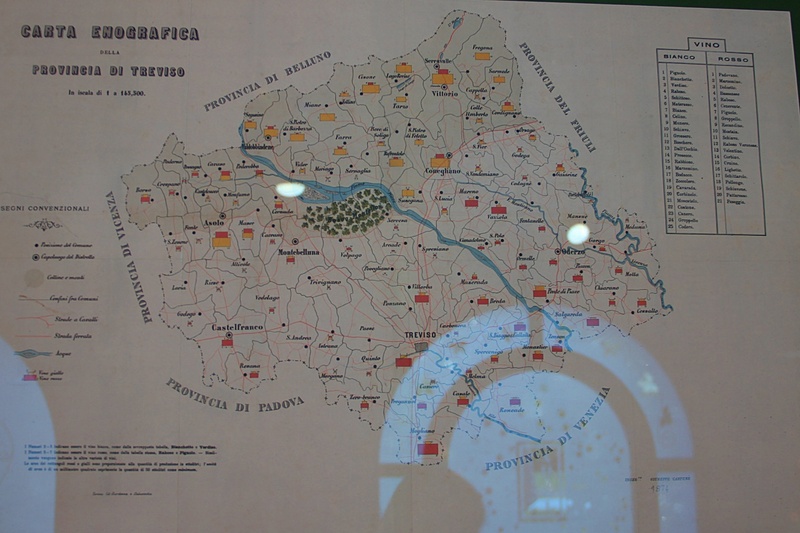 The latter, however, is a broad area that encompasses two-thirds of Veneto and the entire Friuli-Venezia Giulia region. In other words, Prosecco DOCG is an exclusive club whereas the Prosecco DOC celebrates inclusive participation. The more, the merrier. But the Prosecco DOCG exclusivity is a justifiable one. For a start, a Prosecco from Valdobbiadene, cultivated on soil with a higher level of sand, is immensely delightful with its fresh white peach aromas coupled with a vibrant floral bouquet. The Conegliano with its high clay density is a noticeably brooding, profound expression. But to provide labelling flexibility, the laws do permit the mentioning of either Valdobbiadene, Conegliano, or both. 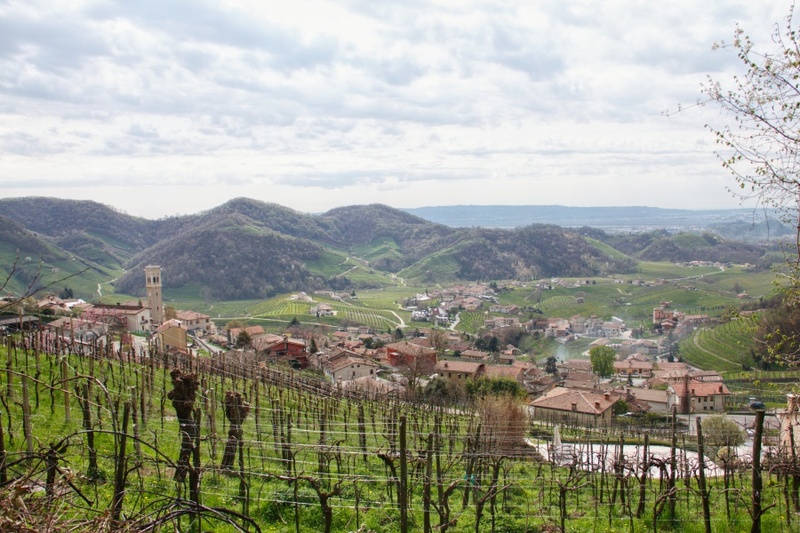 Then here comes Cartizze, the “Grand Cru” equivalent of Prosecco DOCG, a hilly area that goes from 200 metres to 350 metres with south-facing slope and no obstacle to sunlight. Vines cultivated in this zone enjoy consistent sunshine throughout the growing season. Producing grapes that are both rich in sugar ripeness and still retain naturally high zippy acidity. However, with a limited 107 hectares divided among 140 producers, there is very little Cartizze juice to go around. To close the gap between Cartizze and a township tier, here is another classification known as the Rive, or steep hills in the local dialect. But these 43 Rive are not named after hills. Instead, they are municipals and administrative wards, mostly within the vicinity of small towns. This form of recognition is similar to the Champagne villages Cru status, where it is a village, and not the vineyard, that receives the honour. Thus, even the less-than-ideal site in the vicinity enjoys the elevation in prestige. But there are still vineyards that express the true spirit of Rive. For one, my morning exercise to scale the slopes of Le Colture vineyard in Rive de Santo Stefano taught me what constitutes a steep hill. The sloped path composed of white chalky rocks, peppered with what looks like traces of pink dolostone and morainic deposits. The gradient is challenging and poses a significant challenge for people who work the vines. 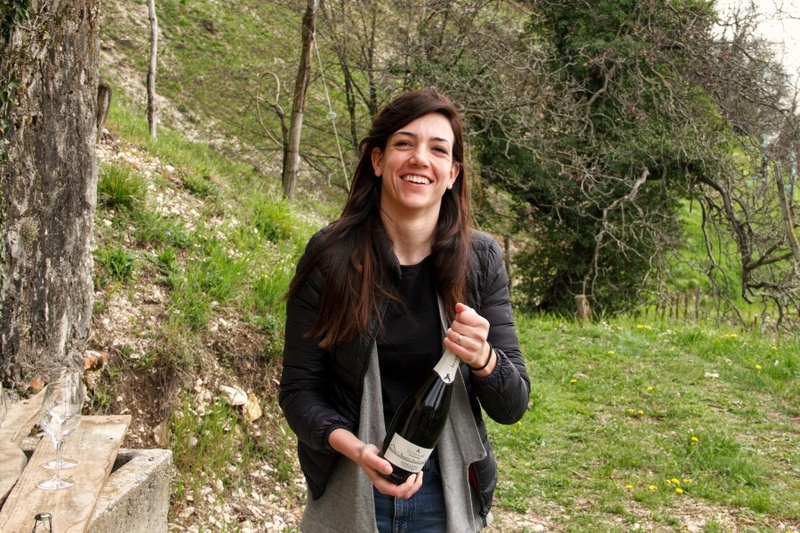 And the only reason to complete the uphill journey was that Veronica Ruggeri from Le Colture had prepared a bottle of wine made from the very same vineyard we were treading on. However, the atypicality of the wine does not just rely on the land. 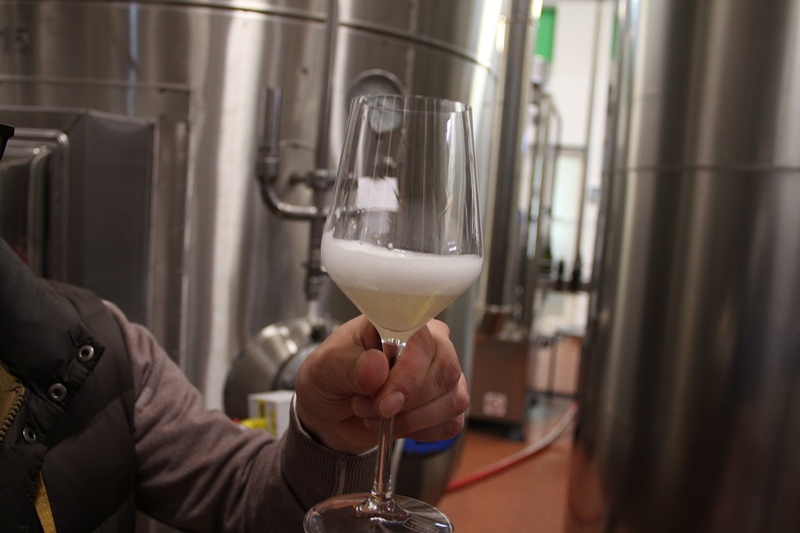 The Gerardo Prosecco was rested on the yeast for six months during the second fermentation in the tank. But only having tasted one wine from this Rive, it remains to be seen if the brilliance of this wine is a matter of geographical superiority or outstanding winemaking expertise. Founded in 1993 by three partners, Francesco Miotto, Loris dall’Acqua, and Paolo de Bortoli, Col Vetoraz is a pretty recent addition to the long history of Valdobbiadene. Still, a million and a half bottles are coming out of Col Vetoraz each year, of which there are seven Prosecco, one Pinot Nero rose sparkling wine and a Grappa di Prosecco. Stefano Commachio, who takes care of export market, explained that the company focus is on making one base Valdobbiadene Prosecco with slight variation in residual sugar level. So the entire portfolio is just Prosecco Superiore and Cartizze with no Rive in the mix. The driest of them all is the Brut Dossagio Zero, which is extremely focused on the Glera character. Clean, fresh white peaches with a creamy texture supported by a tangy sensation. A surprisingly metallic zing plus a touch of bitter. 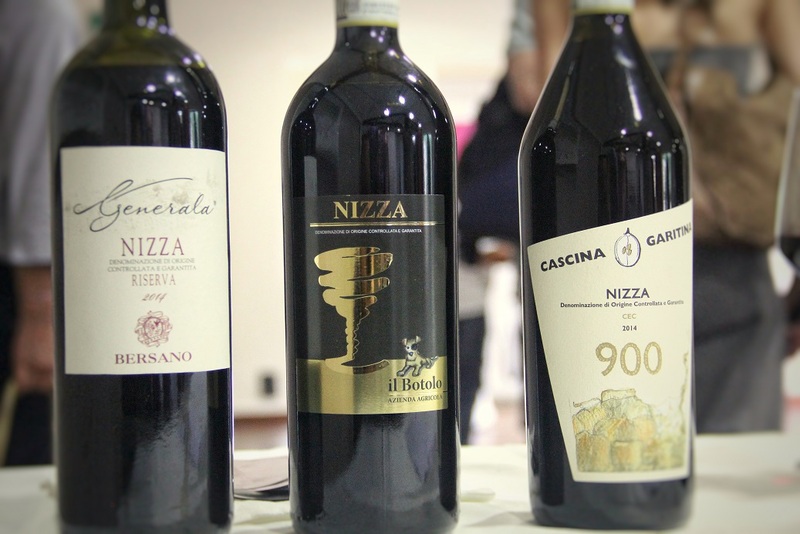 The Cartizze wine, for which Col Vetoraz is famous for, appeared subtle and elusive. Gradually the stone fruit-like character that resembles a barely ripened guava surfaces, before giving way to delicate peach sweetness. The palate of fresh peach juice partly from the residual sugar was refreshing and enjoyable, like a layered symphony of lightness and roundness on the tongue. Adami. More Rive, more press, more age. A century-old winery that is still managed by the same family that shares its name, Adami winery is considered the first to adopt the idea of Rive in the 1930s. 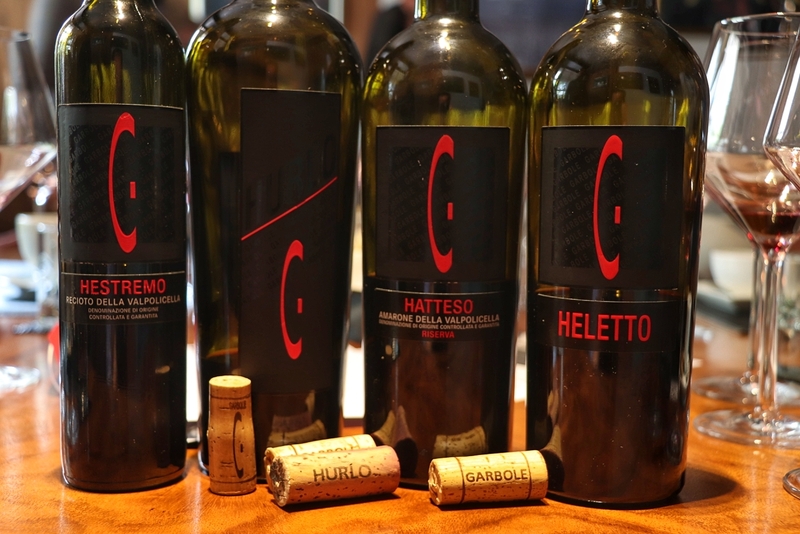 Today the winery produces two Rive wines, one named Col Credas from Rive di Farra di Soligo, and the other is Vigneto Giardino from Rive di Colbertaldo. Col Credas refers to the Credazzo hill, which takes its name after the clayey soil type that dominates this hill. Similar to the clay-based Conegliano Prosecco, Col Credas Brut shows a hidden strength. Intense fruit aromas and fresh floral sensation, giving fuller mouthfeel with a touch of saline minerality on the mid-palate. The other Rive Prosecco Vigneto Giardino comes from a single vineyard which was previously named Bosco di Gica (there is another wine that carries this name). 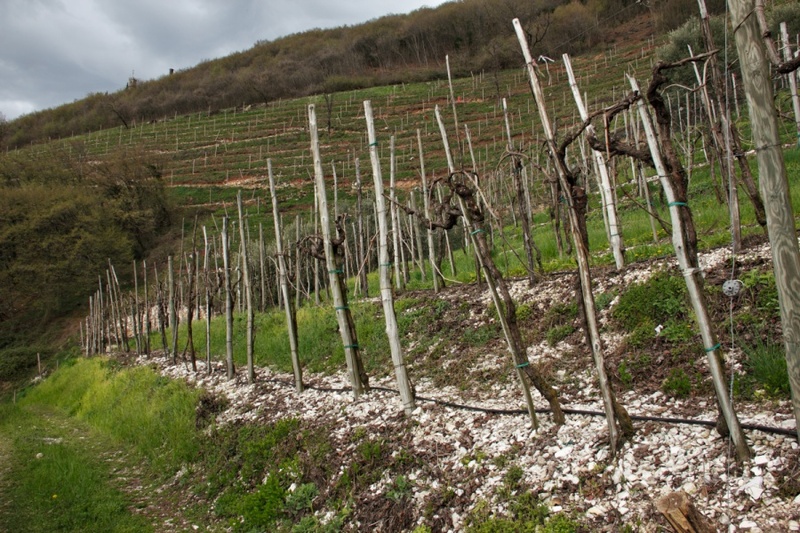 The soil order in Vigneto Giardino is more diverse compared to Col Credas, comprising of clay with a high level of chalk and rocky subsoil. As a result, Vigneto Giardino is about vibrant liveliness that shows its fruits on both aromas and palate. One interesting observation is that the Vigneto Giardino Prosecco sweetness level is Asciutto, which translate to Dry. However, the Asciutto terminology takes two meanings here. First, the residual sugar level is at 19 grams per litre which legally classify it as a Dry (which means sweet in sparkling wine sense). Second, the resulting sensation of this wine is practically dry and refreshing, entirely unlike other wines of the same sweetness level. Enrico Valleferro who kindly hosted us at the winery also explained that Adami chooses to press the grapes harder than other wineries. This marginal increased in pressure releases more aromatic compounds that contribute positively to the wine. Furthermore, because the evolution of Prosecco is four times faster than other white wines, tasting a Prosecco one year later can leave a different impression. He demonstrated this observation by contrasting the fresh tank sample of 2017, followed by a bottle of Vigneto Giardino 2017 and another from 2016. Where the 2017 was about fresh vibrant floral notes of buttercups and fruit salad, the 2016 was sweet dried floral with a more obvious nectar-like note. Developed, matured but a fascinating expression that reminded of a developing Riesling. Perhaps there will come a time when people will appreciate the character of matured Prosecco. 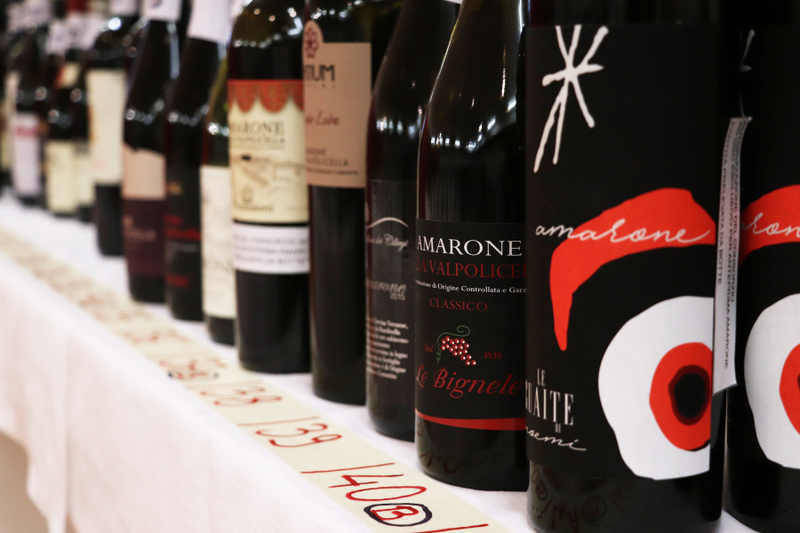 At present, the 43 Rive defined in the DOCG laws are only in theory. Since not all Rive is already producing wines that bear its name, the best way to judge quality Prosecco is still to find and try the various producers. This is no easy feat considering there are 170 sparkling wine producers in Prosecco DOCG, and even by tasting the wines of one producer every week it will still take more than three years to cover everyone. 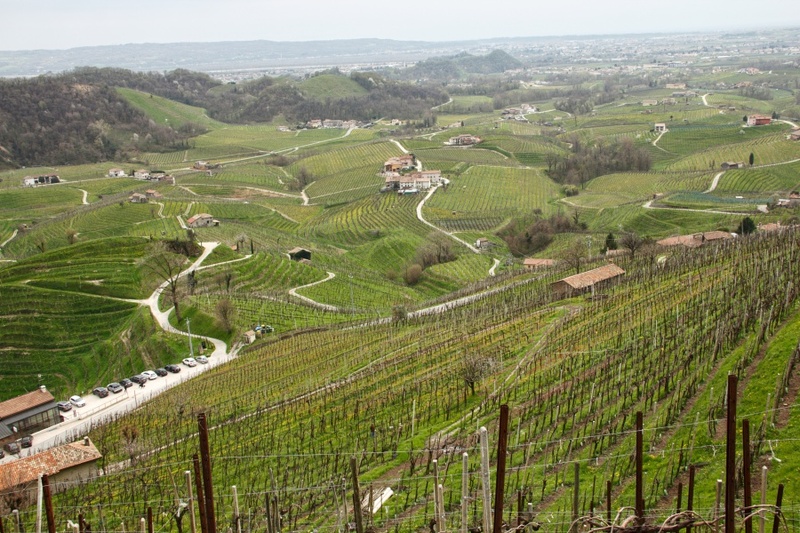 One thing is sure, among the beautiful hills of the Prosecco DOCG there lies both exceptional diversity in geology and exciting winemaking talents.